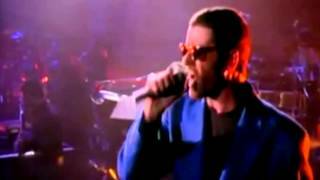 Music video by George Michael; Elton John performing Don't Let The Sun Go Down On Me. (c) 1991 Sony BMG Music Entertainment (UK) Limited. Remastering 2013.